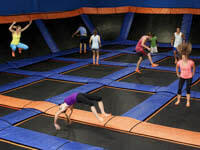 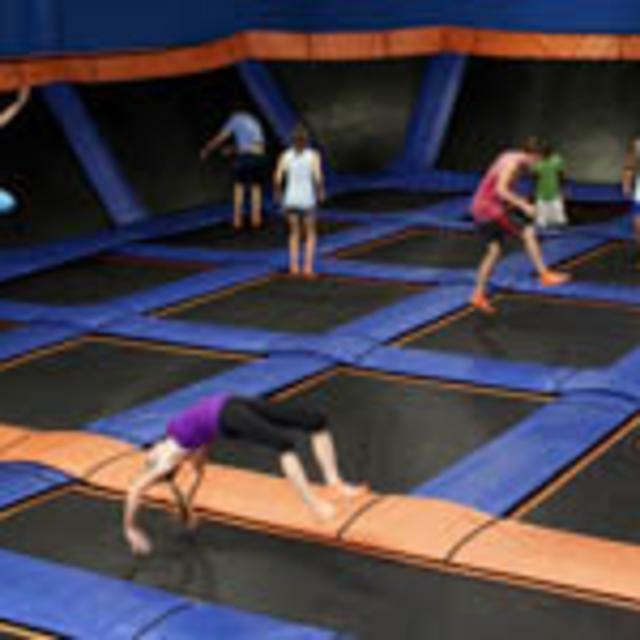 Sky Zone Richmond offers open jump, a 3 lane Sky Slam court, a 5 lane Foam Zone, 3 Dodgeball courts, SkyRobics fitness classes and Ultimate Dodgeball (when available). 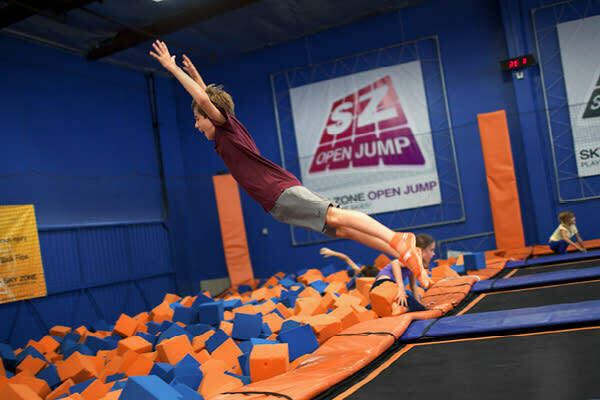 We’ve been voted the number one “out of the box” workout and the “best party ever.” Experience WOW – the weightlessness of bouncing, flipping and landing in a pit filled with 10,000 foam cubes. 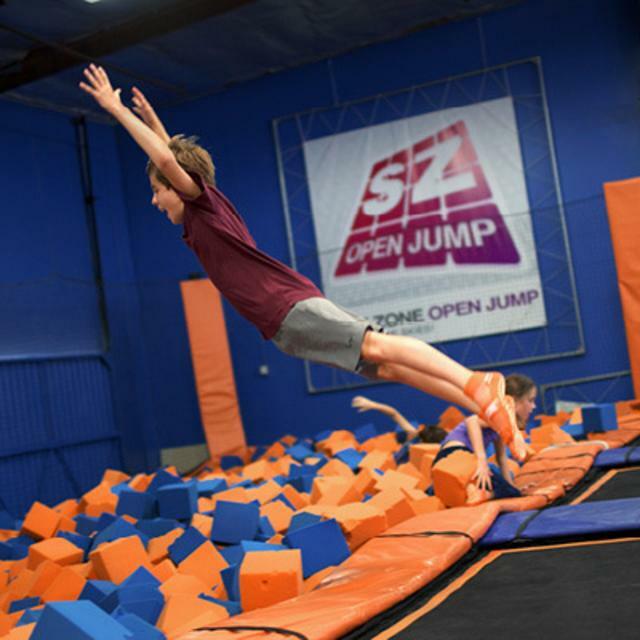 For just about any age, shape or size, Sky Zone Richmond is the ultimate 3-D play experience!